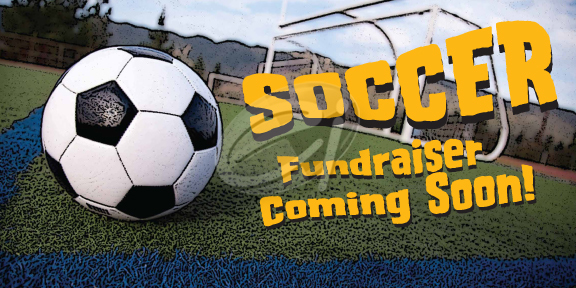 Let everyone know about your upcoming fundraising campaign! discounted over 75% off the regular price! Cheer the team to victory with this bright banner! 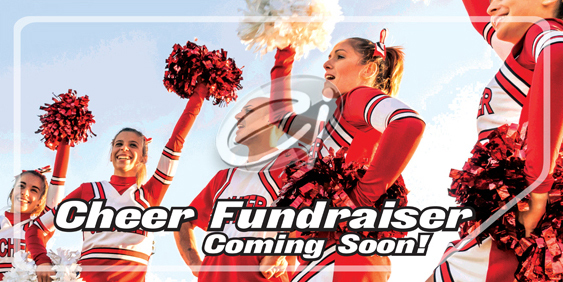 Let everyone know that your fundraiser for new uniforms, travel or other activity is right around the corner! 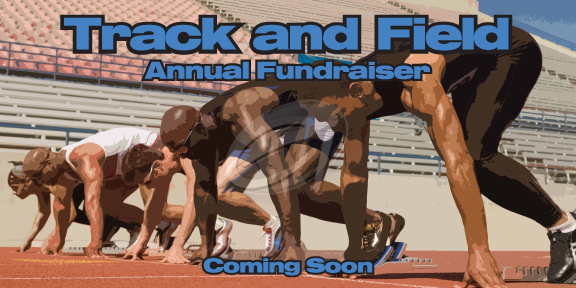 The boys are looking strong this year – now to raise money so they can be safe and have fun! 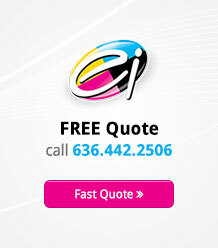 This banner is great for hanging on the bleachers or just outside the cafeteria. 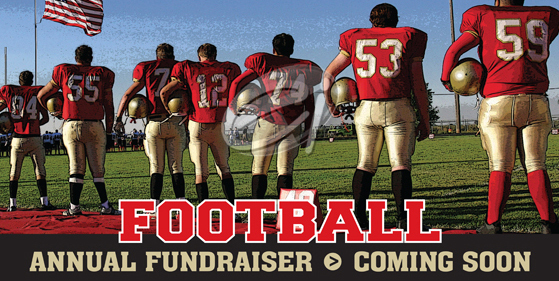 Get everyone excited about your upcoming fundraiser with this tall banner. 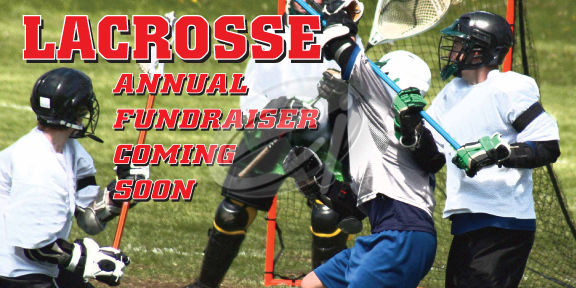 Score a goal with the LAX crowd and raise more awareness of the upcoming fundraiser.